No love is greater than mom’s love and no care is greater than her care. Words can never be enough to express the love and affection this relationship holds. 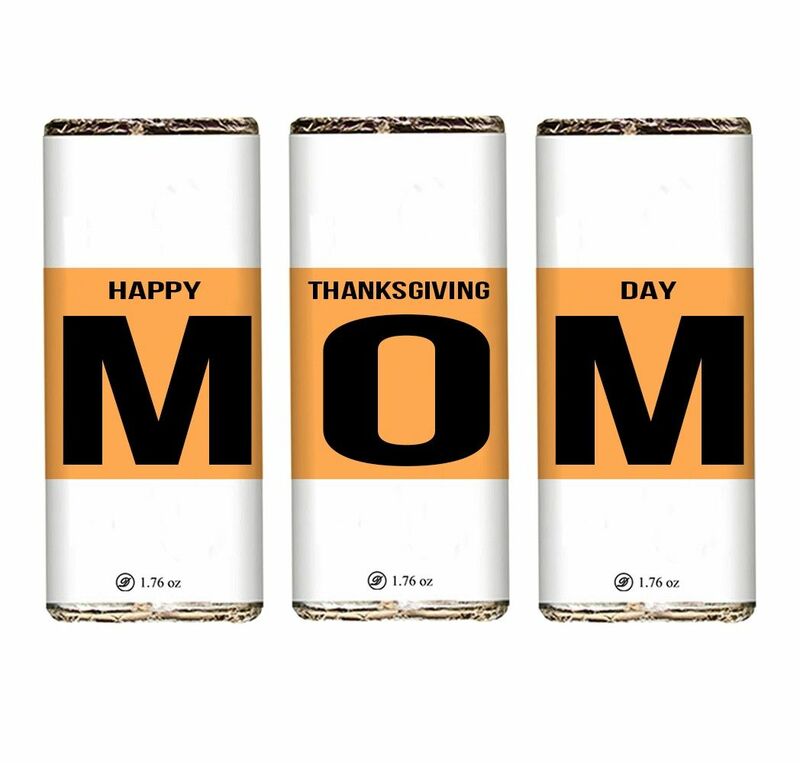 This Thanksgiving Day, express your feelings with this customized and delightful pack of chocolate bars imprinted with a special message that will make your mother feel special and loved.